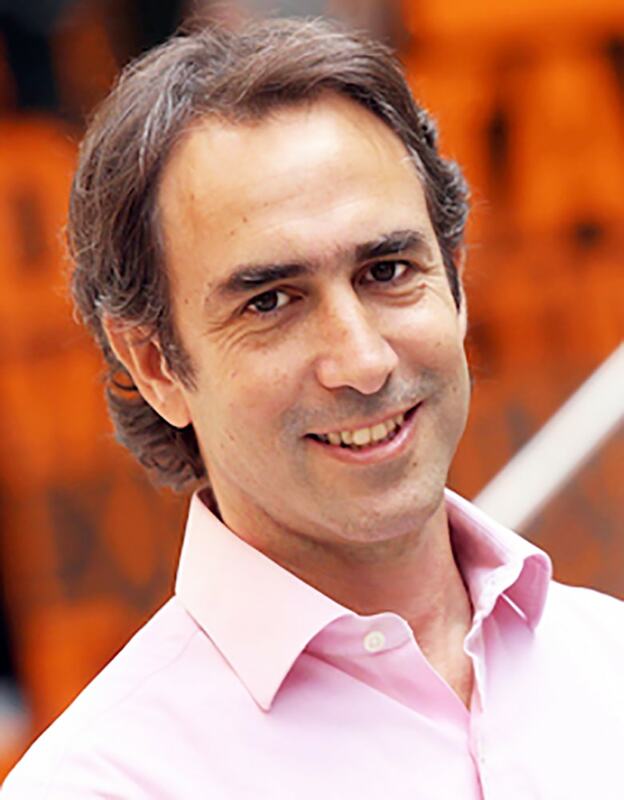 Gonzalo Costa has seen the growth of entrepreneurship in Latin America first-hand through more than a decade of working in venture capital and consulting. In 2011, he co-founded NXTP Labs, the most active early-stage investment fund focused on technology startups across Latin America. He is a managing partner based in Buenos Aires. Gonzalo graduated from Duke University’s Fuqua School of Business Daytime MBA program in 2001 and is a member of Fuqua's Latin America Regional Advisory Board. He shared entrepreneurial and regional insights in a Fuqua Q&A. Q) What is some basic advice you give startups in Latin America? First, focus on solving a real problem or need—the bigger it is, the better. The concept of ‘entrepreneurship’ is very trendy these days, and that is a great thing. I am a firm believer that entrepreneurs are changing the world. However, many first-time entrepreneurs get excited about the buzz in certain markets and lose sight that in order to build a successful startup, addressing an actual need is key. Once you have identified an attractive market opportunity, build a great team. The quality of your team is probably the greatest indicator of your chances for success. Good business ideas are necessary, but they are worth nothing without proper execution. Lastly, stop planning and start doing. Once you start executing, reality will show you how accurate your plans are and will force you to learn and adapt. In the last few years the phrase ‘fail fast’ became sort of a mantra for entrepreneurs, especially in technology. Failure is not a goal in itself, but many times it is necessary to fail in order to understand what works and what does not. Going through this process as fast and efficiently as possible significantly improves your chances of success. Historically, the concept of failure holds a bad connotation in Latin America, and for a long time this used to be a heavy burden for entrepreneurs in the region. Fortunately, this is rapidly changing and we are seeing more and more entrepreneurs taking the plunge and starting new companies. Q) How can this advice change from country to country across the region? My general advice does not change much, although I understand that each country in the region has its particular characteristics and challenges. In fact, local entrepreneurs that deeply understand those differences are usually the ones who can capture the most value by effectively addressing those local friction points. Q) What about the region is most attractive to investors? The untapped potential in Latin American is amazing, especially for scalable, technology ventures. The dramatic decrease in technology costs makes it easier than ever to test a business idea. A small team of founders with very little money has a real chance of building a successful venture. Latin America offers an attractive combination of talented, educated entrepreneurs coupled with a regional market of 600 million people. Opportunities range from startups ‘importing’ proven models from other markets to more innovative, potentially global companies. The region has success stories with both approaches. Companies like MercadoLibre (MELI is a company publicly traded in Nasdaq) or Despegar (founded by a team of Duke MBAs) are good examples of companies who imported ideas and built billion dollar businesses by addressing local friction points and executing quickly in Latin America. The region also provides a platform for innovative companies with global ambitions. Take Satellogic as an example. The company is disrupting the space industry by building the first constellation of nano-satellites. Although the company was started in Argentina, it is now truly global, with top-tier international investors and employees in several countries. Q) What are some of the keys to continuing the growth of Latin American entrepreneurship in the next 2 to 3 years? There are two main challenges for the entrepreneurial ecosystem to continue growing. The first is to overcome some key cultural barriers, mainly the punishment for failed entrepreneurs and the lack of collaboration amongst key players. The second is to work on creating more sources of capital for later stages. Fortunately, these two aspects are being addressed right now, and more and more players are committed to continue making Latin America a great place for entrepreneurs and investors.